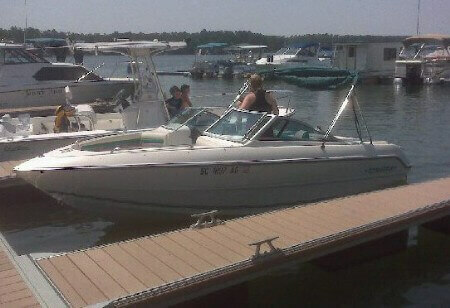 Living near the shores of Lake Murray in South Carolina, I'm an avid boater and have been since my grandfather put me in his old Glassmaster trihull many years ago. 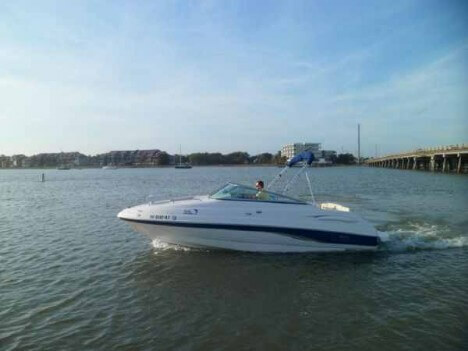 Our current vessel is a 2005 Chaparral 215 SXi. After leaving flight school I entered the aviation business first as a pilot, then as a corporate aircraft broker, buying and selling airplanes all over the world from my office in Columbia, SC. My wife of 20 years is Sharon and our son is Logan. Logan and I are avid outdoors-men with interest not only in boating but hunting, fishing and golf. Logan is an extremely talented golfer at the ripe age of 17, having won numerous tournaments including a city and a state title. 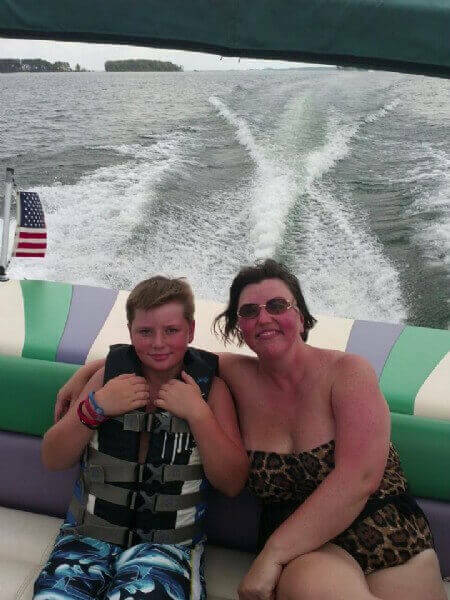 With my background in the aircraft brokerage world and my passion for boating, selling and brokering boats is something I am extremely comfortable doing. Most importantly, I know how to listen to what a buyer or seller wants. It would be a privilege to help you in buying your first or your next boat or selling your current boat.